Weblog of Connie Vines. From deep within the Quirky Suburbs of SoCal, she pens tales of Romance, Suspense, and Teen/Tween Life. Social Links, Events & More! Observed each year on March 23rd is National Puppy Day. 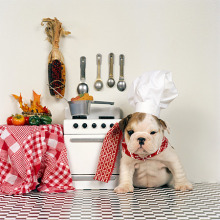 National Puppy Day will be celebrated on the Friday or Monday closest to March 23rd if that day falls on a weekend. This day was created to celebrate the magic and unconditional love that puppies bring to our lives. Psst… In case you didn’t know, today is a very special day indeed. If you happen to be a dog owner, you should be celebrating right about now. Why? Well, because today is actually the official National Puppy Day. That’s right. It’s the one day a year when you should pay extra attention to your pup and show them just how much they mean to you. So, how should you celebrate this very special day? If there’s one thing that dogs love more than anything else in the world, it’s walks. Exercise is essential for your pet, especially if you want them to be both happy and healthy. Today, why not take your pup on an extra long walk? Or a ride in a puppy-stroller if he/she is a pint-size. Make sure that you plan out the route ahead of time. Nothing could be better than spending quality time with your dog. 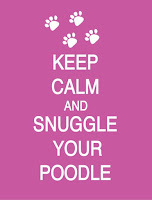 Oh, and the doggy love does not have to stop there! While you’re unwinding with a book or watching your favorite Netflix series, make some room for your pet. 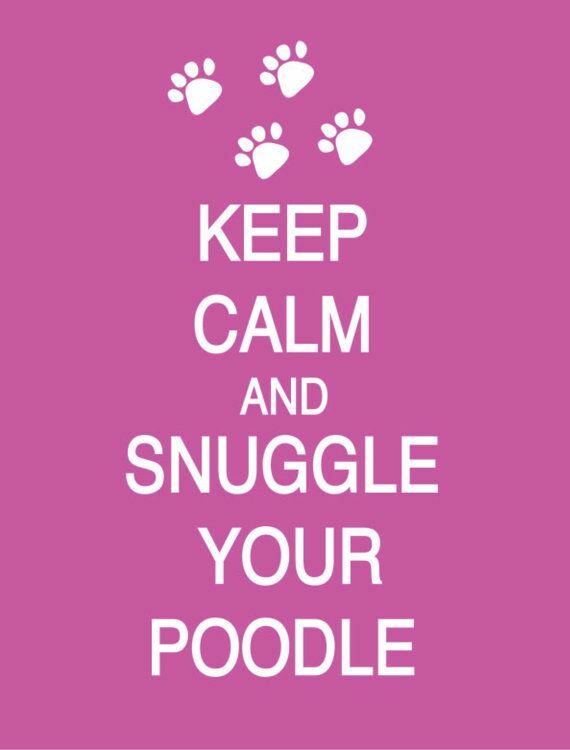 Call your puppy up onto the sofa with you and give them all the love and attention they deserve. You honestly won’t regret it. There are healthy treats available online and delivered to your door. Or you can stop off at the store on the way home and grab them something tasty. If your pup has been extra good recently, you will want to show them how much you care. Getting them a new toy is fun for everyone! If your puppy is still young, buy them a fun chew-toy so that you can help them with the teething process. Or, my puppy (Chanel) and I both play 'squeak-toy' play-off. I'll squeak 3-times on my and she will echo with her toy--they we switch :-). Is your pet looking a little dirty? Well, never fear! There’s just one thing that you need to do. Run a warm-ish bath for your puppy and give them a wash. They might not like it at first, but they will adore the feeling of being clean and cozy afterward. If you don’t have time to take your dog for walk, you should still give them a little exercise. Play a game of catch in the yard with them. They will love the extra attention you give them and you will definitely have a whole load of fun too. JUST LOVE THEM MORE THAN EVER! Finally, this day is all about love and affection. Just show your dog some extra attention today! After all, that’s what really counts. Our puppies are the cutest and sweetest things in our lives. Let’s take today to celebrate how very much they mean to us. Wishing you had a puppy to call your own? 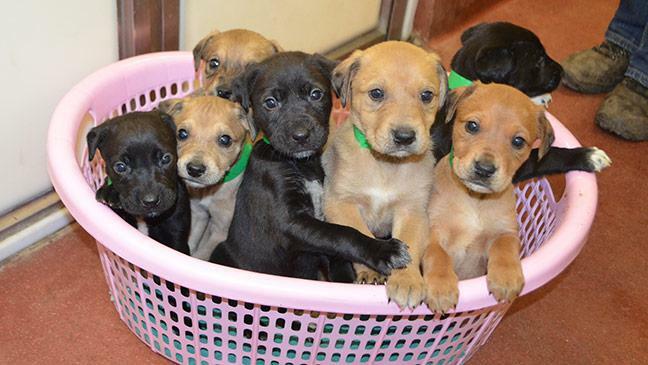 Adopting, Fostering, or looking for a puppy who is available for and older dog available via re-homing is always an option. My late greyhound, Justine, was abandoned in the hills of Alta Loma, CA. Rescued, and re-homed with me, she was the gentlest and sweetest couch-potato I'd ever known. She lived to be 16 years old--and I still miss her. 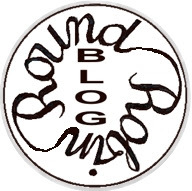 This month's Round Robin Topic: How do I self-edit my books before submitting or publishing? Self-editing is painful. Every writer I know fights the urge to 'self-edit' while creating the first draft of his/her novel. Remember the cartoons you watched as a child (or perhaps still watch. I'm not judgmental) where the hero has a devil sitting on one shoulder and the angel on his other? Both were whispering in his ear. Your hero is overcome with confusion and self-doubt, uncertain of what to do next. Well, that is a large part of the writing process--learning to ignore the self-editing instructions that are always at the back of your mind. When a I type THE END, I breath a sigh of relief. For a few minutes, perhaps even several hours, I'm thinking about my next project. Then reality sets in (hence the mention of a primeval shout) how many times did I write the word 'that'? I read a book once where every chapter started with a description of the weather. I didn't tie-up that loose-end. I believe I must self-edit before sending my novel to a beta reader. When you’ve finished typing the last word of your masterpiece, set it aside for a few days. In On Writing, Stephen King relates that he places his finished drafts in a drawer for at least six weeks before looking at them again. Why rest your manuscript? When you do come back to self-edit, the book almost seems as if someone else wrote it. Hearing your words spoken makes mistakes glaringly obvious. Or make use of a recording app on your iPhone. I think in chapters of three when writing. So, I will read my novel three chapter at a time. Often, I catch the mistakes when reading. Pause, make a note, and then go on reading. I am a fan of Grammar Girl podcasts. Outside of necessary articles and prepositions, you may be surprised at what words you tend to use over and over. If tapping two spaces following your sentences is an age-old habit ingrained into you. Conduct a find-and-replace search after you’re done writing. In Word, type two spaces in “find” and one space in “replace” and hit enter. Voila! 8. Purchase The Chicago Manual of Style. You can subscribe to the online version for $35 a year. I prefer the the hardbound copy. 9. Set aside an hour or two to go through this list with your manuscript, but be careful about over-editing. 10. Send it off to your beta reader/plotting partner. Remember to reward your reader with a gift card. The winter chill is in the air but I have great way for you to fill those hours until the Spring thaw! Congratulations to Debby from FLA who was one of the winners in our Grand Opening Contest. I'm also a member of Charmed Writers! We are having a Flash Fiction give-a-away. (Remember to logon to our Charmed Connection for Readers and Writers on Facebook). 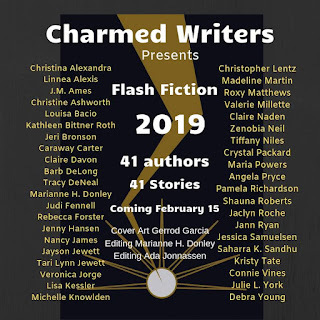 Free flash fiction by Charmed Writers. 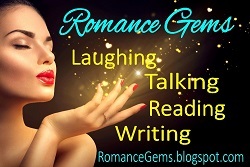 Join us at Charmed Connections for Readers and Writers! 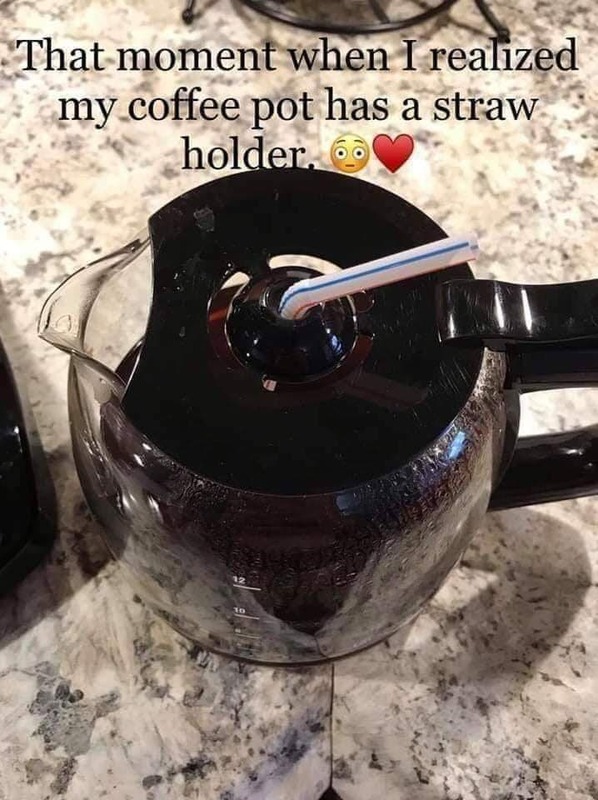 Here is another one of my solutions for surviving the extended winter days and nights. . . you must remember I reside in the Quirky Suburbs of SoCal where winter seldom falls below 65 degrees. 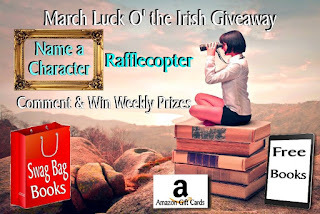 Be sure and enter the Rafflecopter (A Chance to Win Books, Kindle Fire, and ebook Gift Bundles/) for a Kindle Fire and ebook Gift Bundles. Every week, there will be a "Comment & Win" Random Draw for an Amazon Gift Card. Read and comment with your email address written out on the daily posts. The more comments you make; the greater your chance of winning. Enter the Rafflecopter and the "Comment & Win" Random Draw as often as you wish. The more you enter, the greater your chances of winning. 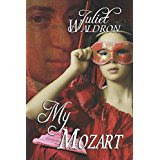 If you've been looking for a Gem of an Author and/or a Gem of a Romance, look no further. You'll find both at ROMANCE GEMS. This month’s Round Robin Topic: How do you develop different personalities in your characters? Break-out secondary characters—the making of a new story. The ‘How’ of the writing is always interesting for me to analyze. A few examples: When writing ‘Lynx” Rodeo Romance book 1, “Amarillo by Morning” kept playing in my mind. I located by paternal grandfather’s Tex-Mex chili recipe and made chili once a week. And then a brassy woman speaking with a Texas-twang and popping her chewing-gum would pop into my head (ala 'Flo’ in an old TV sitcom). My characters also ‘drive my story’—often in a different direct, thus destroying months of detail research. “Nooo! Not again.” Yes, this is my first reaction. And, of course, I rebel at the very thought of shoving my months of detailed research back into my file overflowing file cabinet. I’ve learned I am not able to force my characters to act against his or her nature. Painful though it may be, I listen and I shift my story-line. 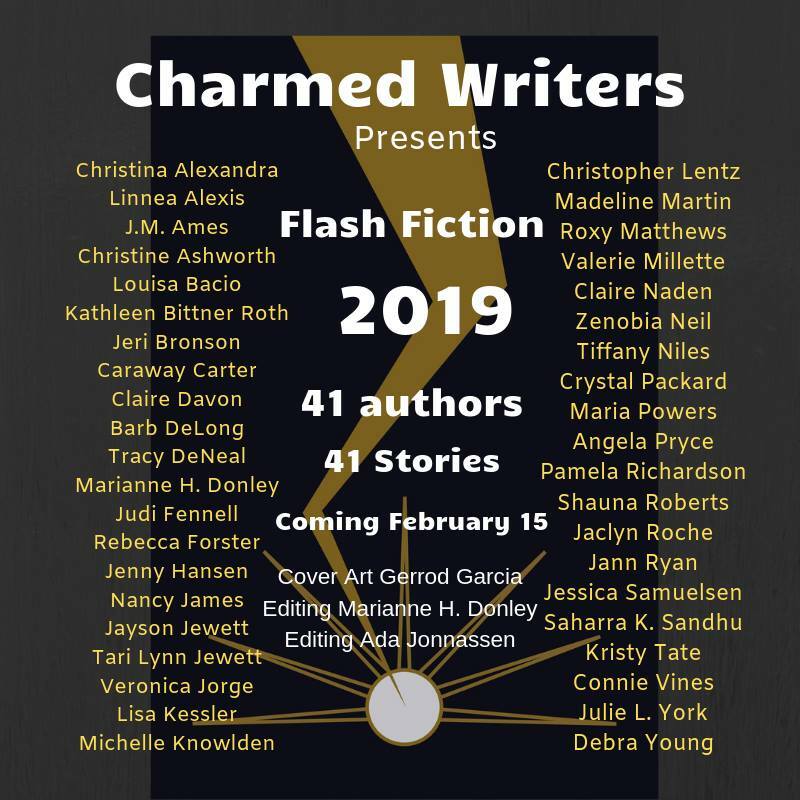 Watch for my flash fiction story in anthology available February, 12, 2019. Cover reveal and more info will be posted soon on my blog (here) and at my website very soon. 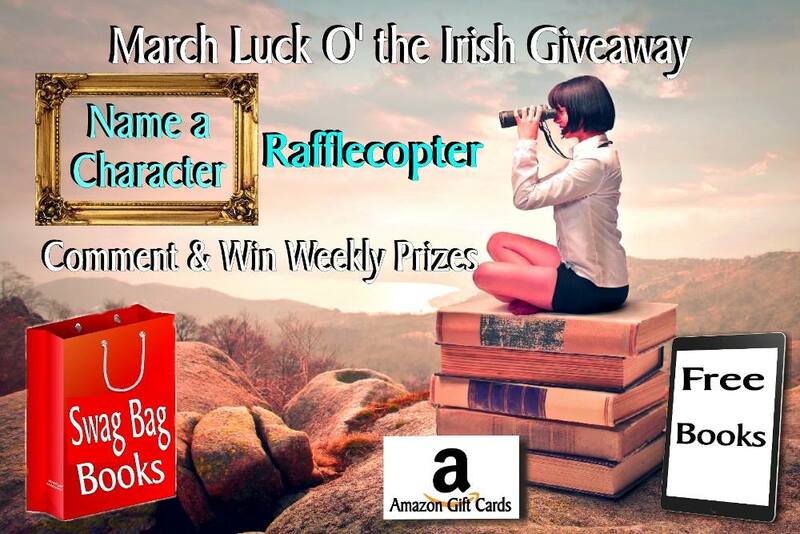 Romance Gems Luck of the Irish! We are a visual group and often use pictures found on Google Images and elsewhere. We try to use attributes but are not always successful. If you find something of yours on our site that makes you unhappy, please email me at and I'll make sure the artwork is promptly removed. We also appreciate notice of broken links. I'm Blogging at BWL Insider Today! Round Robin (3rd Sat. of month) Here! Romance Gems (13th of each month) I post the link. BWL Author Insider (28th of each month) I post the link. Guests bloggers are welcome. Just send me an email. Readers often request the 'oldies but goodies' these are the replay posts and classics. You will find me on* Instagram * Twitter * Facebook * BookBub* and my web page, too.